SBI Decided To Link Interest Rate With Repo Rate - In a first of its kind, State Bank of India has decided to link the interest rate paid on savings bank balance of over Rs 1 lakh to the repo rate — the key policy rate set by Reserve Bank of India. 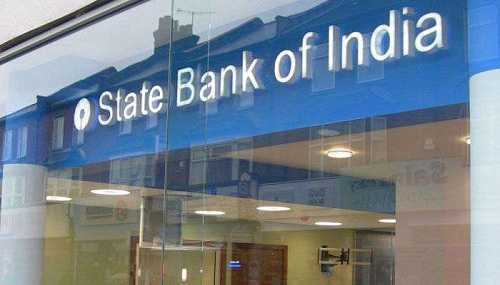 Also, the bank will link cash credit accounts and overdrafts, with limits above Rs 1 lakh, to the repo rate. 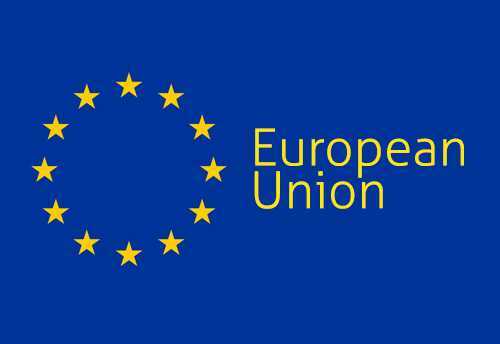 The new system will come into effect from May 1. The move comes ahead of the April 1 deadline for banks to link the lending rate to the external benchmark which is aimed at increasing the effectiveness of monetary transmission. Most banks are likely to link their lending rates to the repo rate. 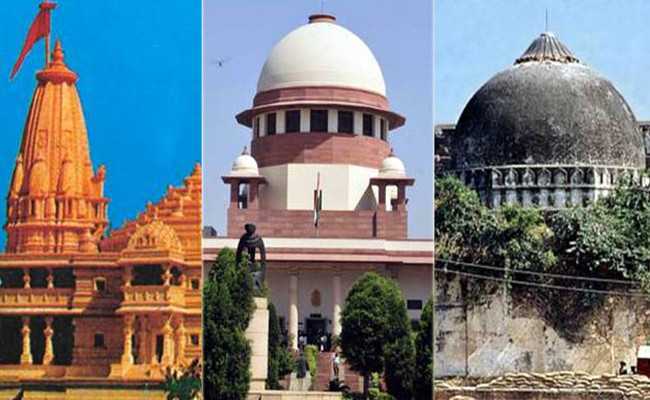 Supreme Court Appointed Mediation Team on Ayodhya Issue - In its attempt to give mediation a shot to resolve the vexed Ayodhya issue, the Supreme Court Friday picked one of its own former judges, Justice Fakkir Mohamed Ibrahim Kalifulla, a spiritual guru, Sri Sri Ravi Shankar, and a mediation expert, senior advocate Sriram Panchu, to sit with the parties and try to reach a settlement. 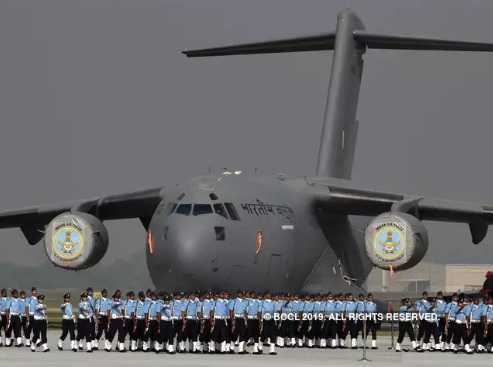 New Civil Enclave At Hindon Airport - Prime Minister Narendra Modi inaugurated the new civil enclave at Hindon airport from where commercial flights would be operated to various places, including Shimla and Kannur. Hindon airport belongs to the Indian Air Force (IAF) and the Airports Authority of India (AAI) has developed the civil enclave there. Under the regional air connectivity scheme -- Udan (Ude Desh ka Aam Nagrik) -- many airline operators have bagged routes connecting from Hindon. 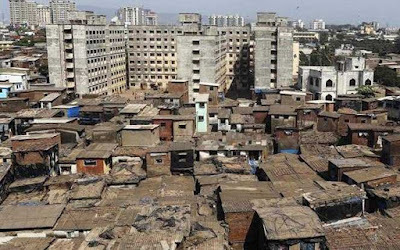 Committee For Unauthorized Colonies - The Union Cabinet has approved the proposal for constitution of a committee to recommend the process for conferring ownership or transfer, mortgage rights to the residents of unauthorized colonies in Delhi. The Committee will be chaired by the Lt. Governor of Delhi. The Committee constituted will submit its report in 90 days to the Ministry of Home Affairs. 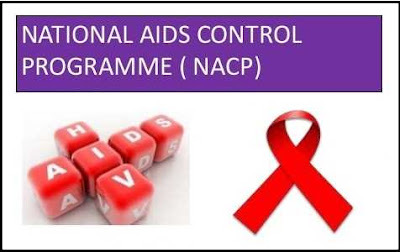 National AIDS Control Programme - The Cabinet Committee on Economic Affairs has given its approval for the continuation of National AIDS Control Programme-IV beyond 12th five-year plan for a period of three years from April 2017 to March 2020. 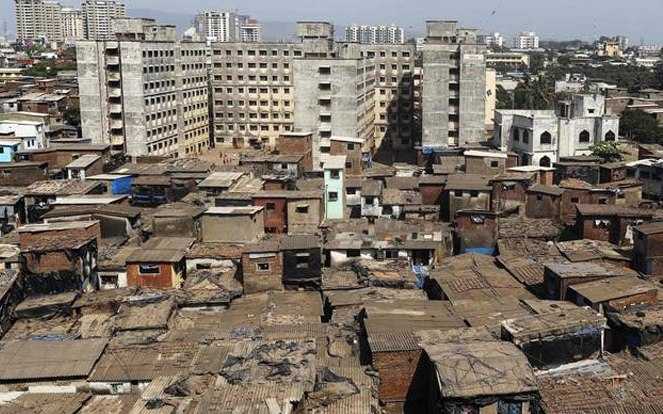 The total outlay will be Rs 6434.76 crore. Dictionary of Martyrs of India’s Freedom Struggle - The Prime Minister Narendra Modi released the Dictionary of Martyrs of India’s Freedom Struggle (1857-1947) in New Delhi. This five-volume dictionary contains account of the martyrs from India’s First War of Independence in 1857, to India’s Independence in 1947. 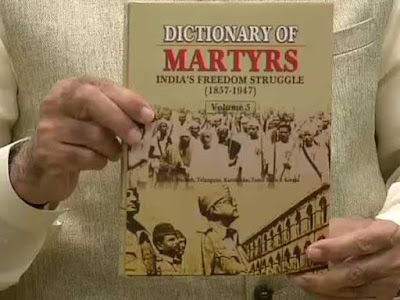 This is the first ever attempt by the Government to compile the names of martyrs on this scale. 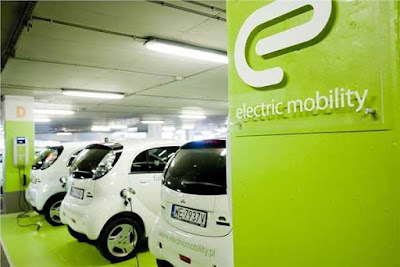 National Mission on Transformative Mobility - The Union Cabinet approved setting up of a National Mission on Transformative Mobility and Battery Storage, to drive clean, connected, shared, sustainable and holistic mobility initiatives. It has also approved Phased Manufacturing Programme (PMP) valid for 5 years till 2024 to support setting up of a few large-scale, export-competitive integrated batteries and cell-manufacturing Giga plants in India. 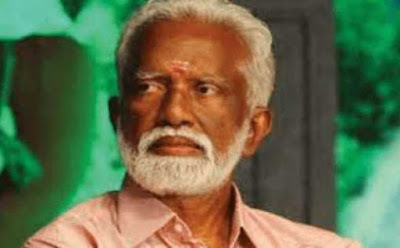 Mizoram Governor Resigned - Mizoram Governor Kummanam Rajasekharan resigned from his post. President Ram Nath Kovind accepted the resignation of Rajasekharan. Assam Governor Jagdish Mukhi has been given additional charge of the state. 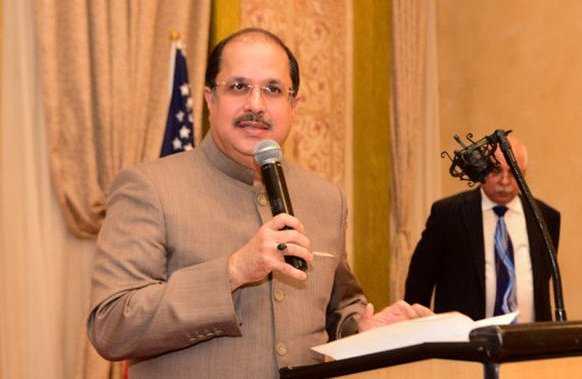 Dr. Ausaf Sayeed - Dr. Ausaf Sayeed, presently High Commissioner of India to the Republic of Seychelles, has been appointed as the next ambassador of India to Saudi Arabia. Padma Lakshmi - The United Nations Development Programme (UNDP) has appointed Indian-American television personality and food expert Padma Lakshmi as its new Goodwill Ambassador, in support of its fight against inequality and discrimination around the world. High Risk Third Countries - The European Union included Pakistan last month in its new list of 23 “high risk third countries” with strategic deficiencies in their anti-money laundering and counter-terror financing frameworks. This, though, happened a day before the February 14 Pulwama attack. 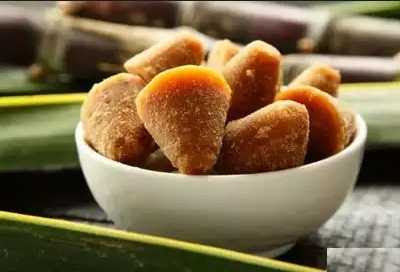 Marayoor Jaggery Got Geographical Indication Tag - The Marayoor Jaggery, the traditional and handmade product from Idukki district of Kerala received the Geographical Indication (GI) tag from the Central Government. The Marayoor jiggery finally managed to get the GI Tag after two years of continuous efforts by the Agricultural Department of the state. The GI tag will provide more windows of opportunity to the traditional sugarcane farmers in Marayoor. 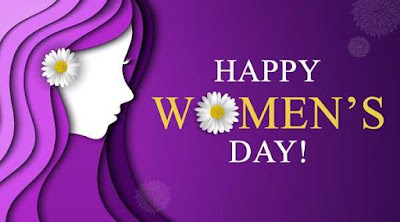 International Women's Day - The International Women's Day 2019 was observed across the world on March 8, 2019 with an aim to empower women in all settings. Theme of the day is ‘Think equal, build smart, innovate for change’. 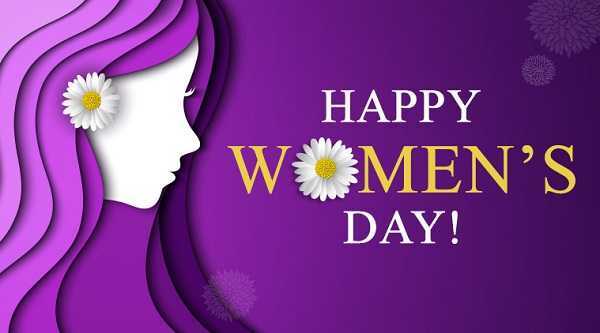 President Ram Nath Kovind presented the highest civilian honor for women in India, Nari Shakti Puraskar 2018 in New Delhi. This year, 44 awardees have been selected for these Puraskar. 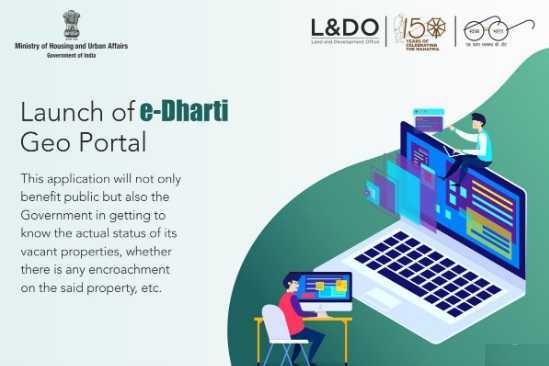 e-Dharti App - Housing and Urban Affairs Minister Hardeep Puri has launched e-Dharti app where all the three modules- Conversion, Substitution and Mutation related to properties have been made online. The payment system in Land and Development Office, L&DO has also been completely digitized.